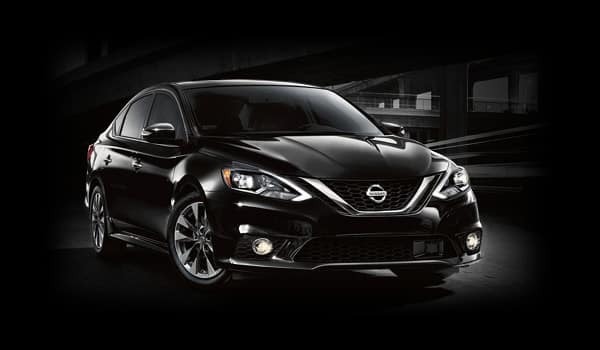 2019 Nissan Sentra – Prices exclude tax, tag, title, license, and includes $799 dealer fee. For well-qualified buyers. Financing is subject to NMAC Tier 1 through Tier 2 credit approval. $16.67 (60 months) per month per $1,000 financed. No security deposit required. Cash back when you purchase from new dealer stock. The delayed payment must begin exactly 90 days from the date of the contract. Accrual of interest commences from date of contract and consumer is responsible for payment of accrued interest. Must take delivery from new dealer stock. 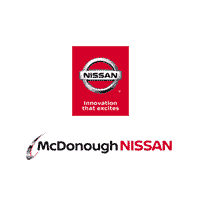 See McDonough Nissan for details. Offer ends 4/30/2019.